The Taiwanese company ASUS has announced the new VivoBook 4K notebook that has been around for a while under the VM590 code name. The device measures 412 x 267 x 33 mm and weighs 2.3 kilograms, which makes it easy to carry around. 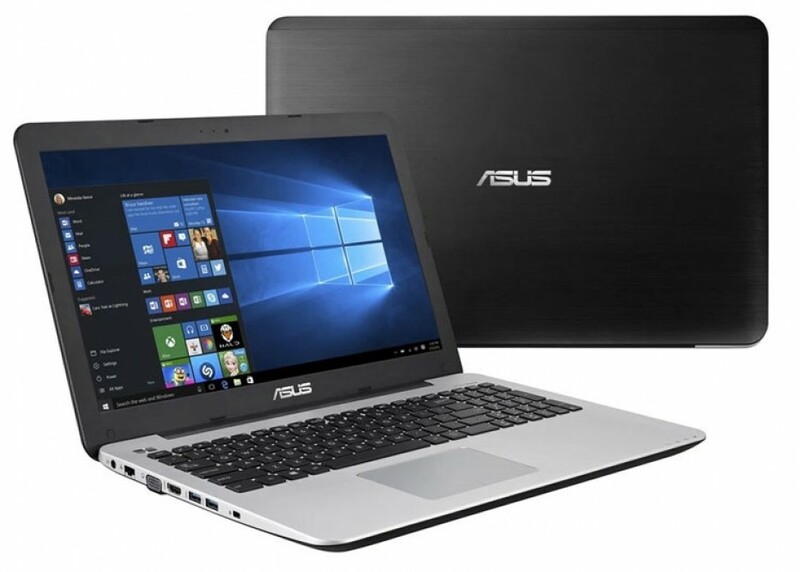 The new ASUS VivoBook 4K is based on a dual-core Intel Core i7-5500U Broadwell processor that runs at 2.4 GHz (3.0 GHz Turbo) and offers 4 MB of L3 cache and Intel HD 5500 graphics. The notebook has a 15.6-inch LED display that works at 4K resolution (3840 x 2160 pixels), which happens to be the most important feature of the new ASUS product. 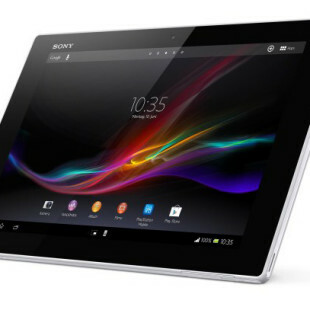 The display comes with 282 pixels per inch (ppi) and 178-degree viewing angles (both vertical and horizontal). In addition to this the display of the VivoBook 4K has 100 per cent Adobe sRGB coverage and 72 per cent NTSC coverage. Apart from the fast processor and the nice 4K display the VivoBook 4K will treat customers with 4 GB of DDR3L memory that can be expanded to 8 GB, a 1 TB hard drive, a dedicated NVIDIA GeForce GT 940M with 2 GB of installed memory, a DVD-RW optical drive, a SD card reader, and a TrueVision HD web camera. In the back the notebook also has an Ethernet port, 802.11ac Wi-Fi, Bluetooth 4.0, HDMI and D-Sub ports, two USB 3.0 ports, one USB 2.0 port, built-in stereo speakers, a 6-cell battery, DTS Sound+ and more. The ASUS VivoBook 4K comes with a 64-bit version of Windows 10 out of the box and sells for EUR 999.99.